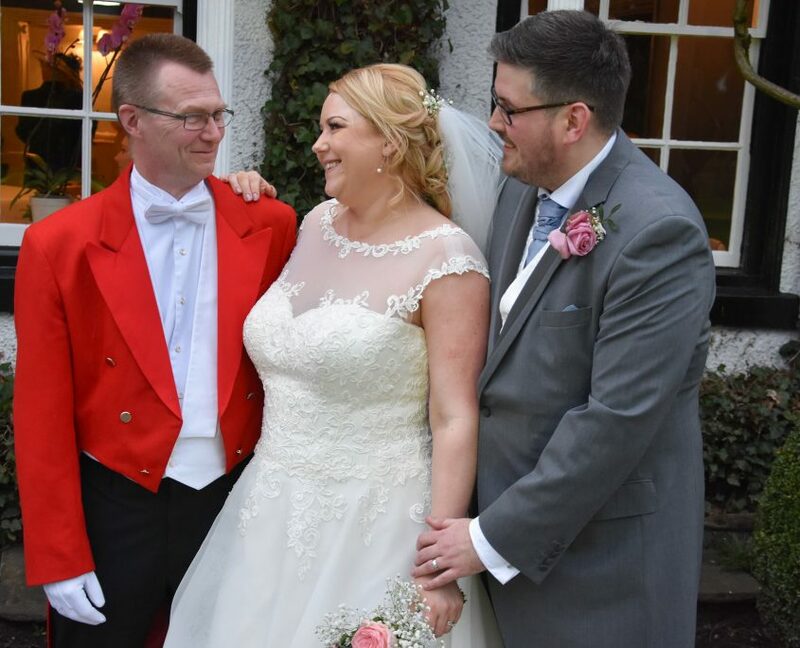 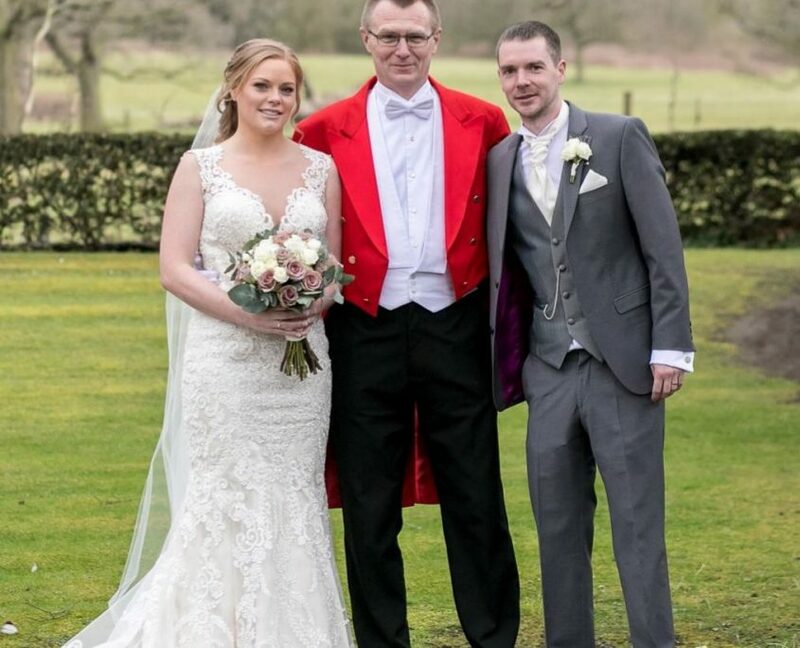 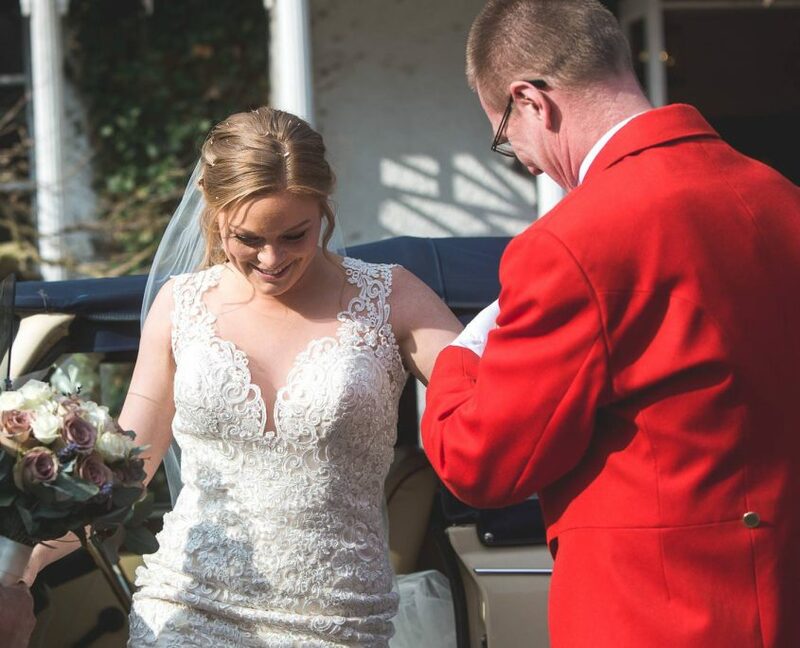 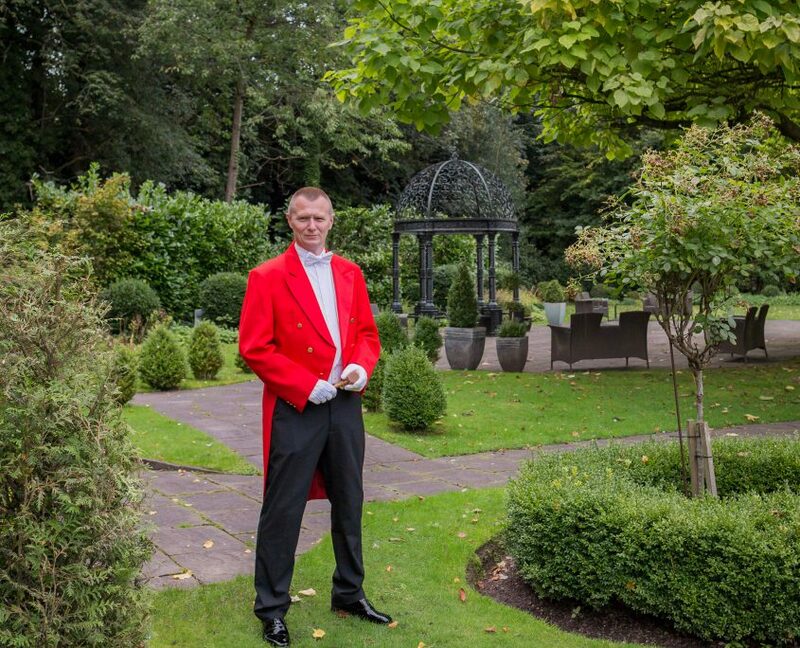 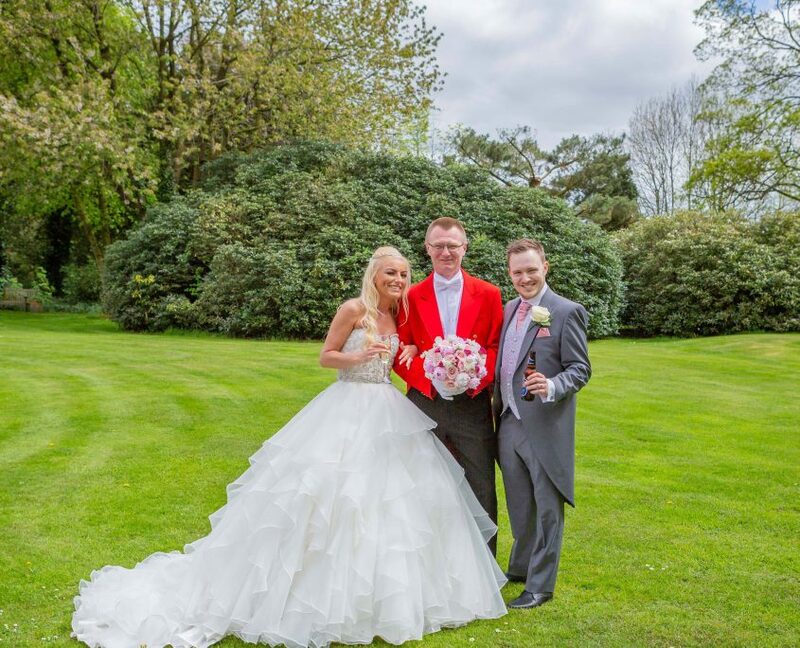 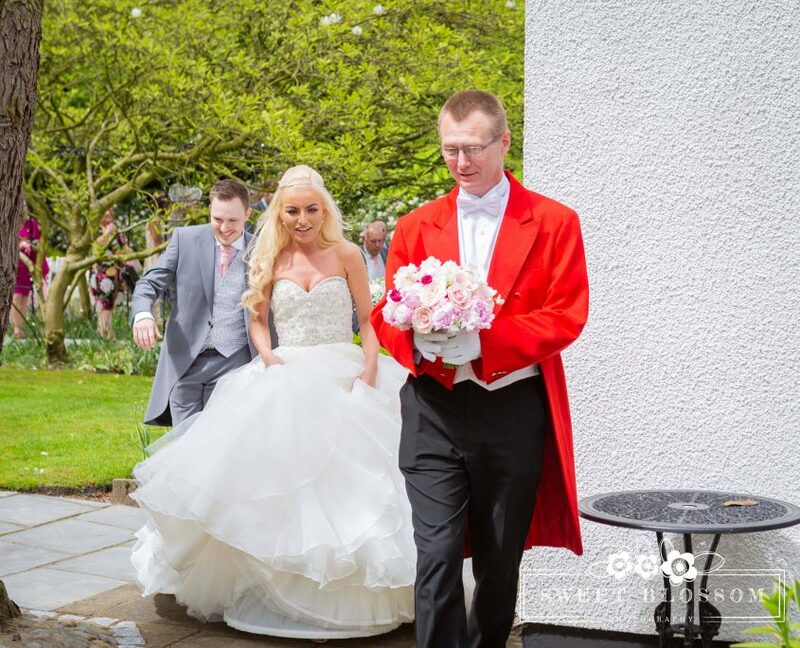 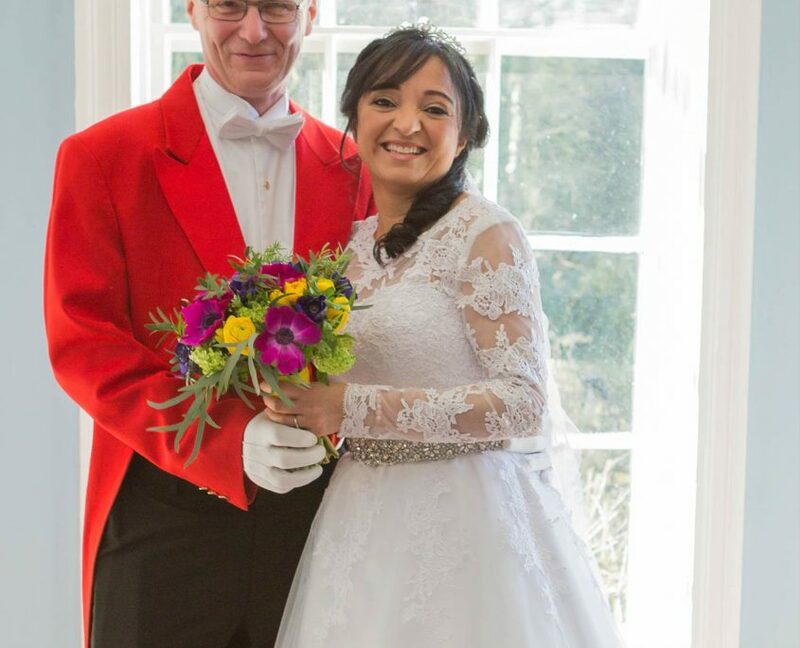 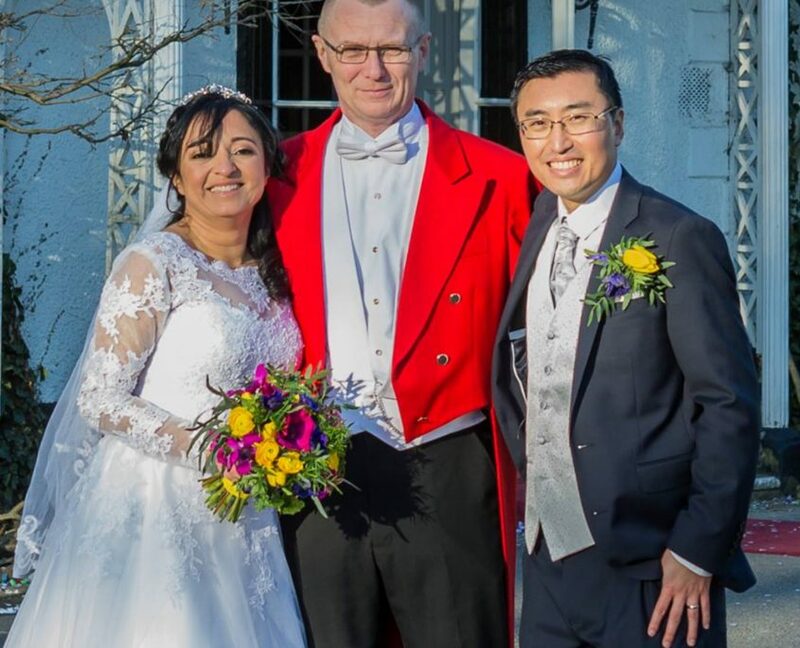 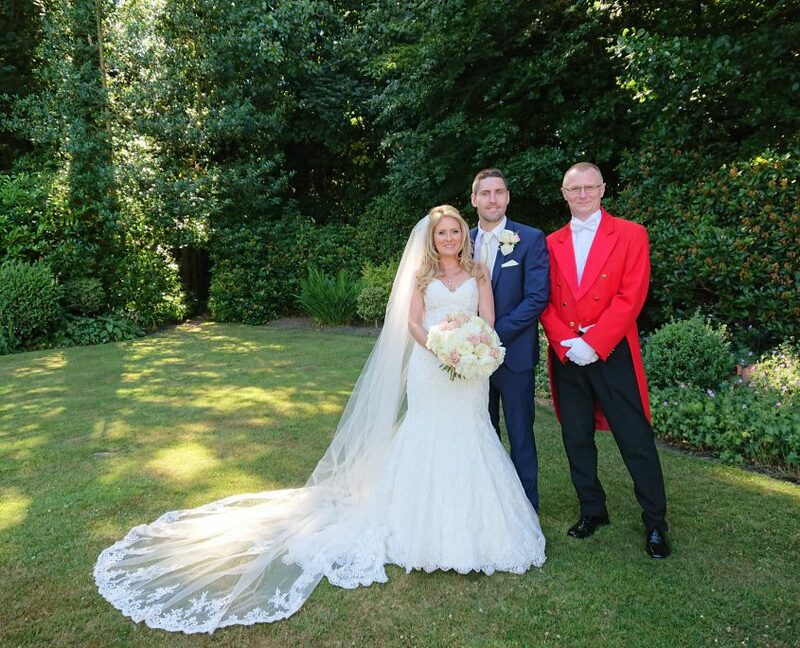 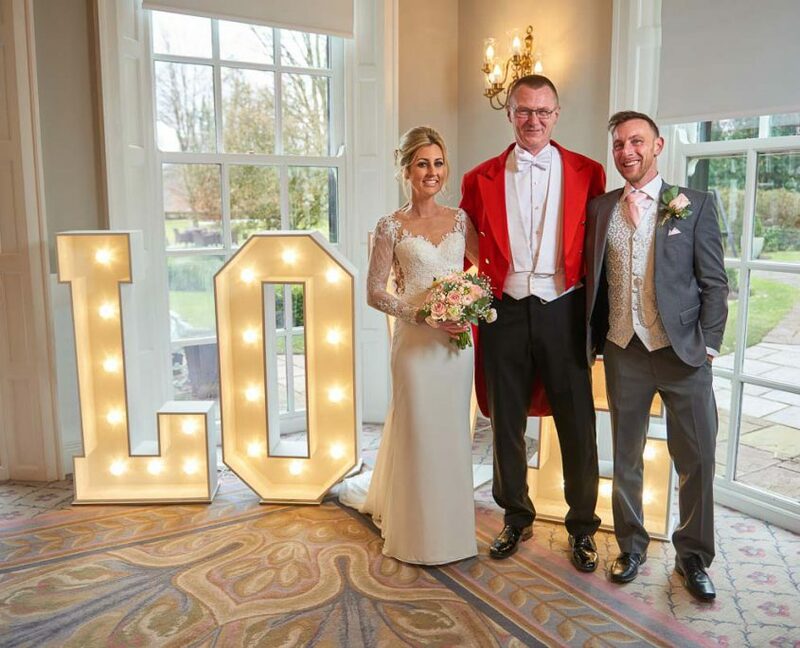 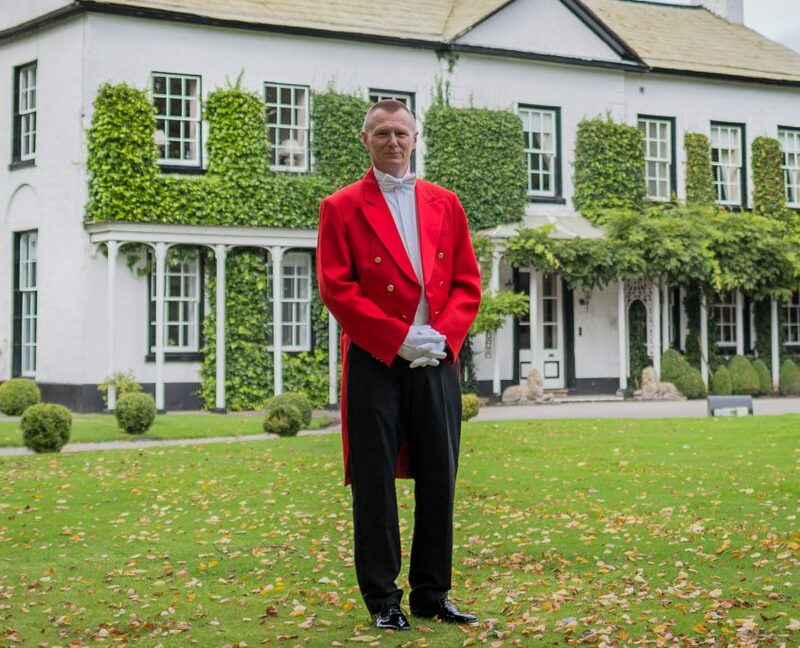 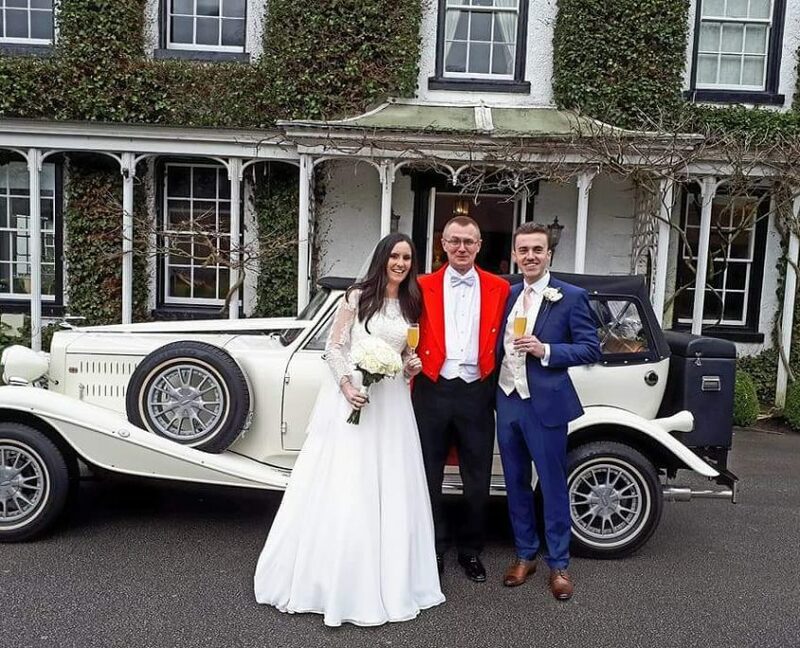 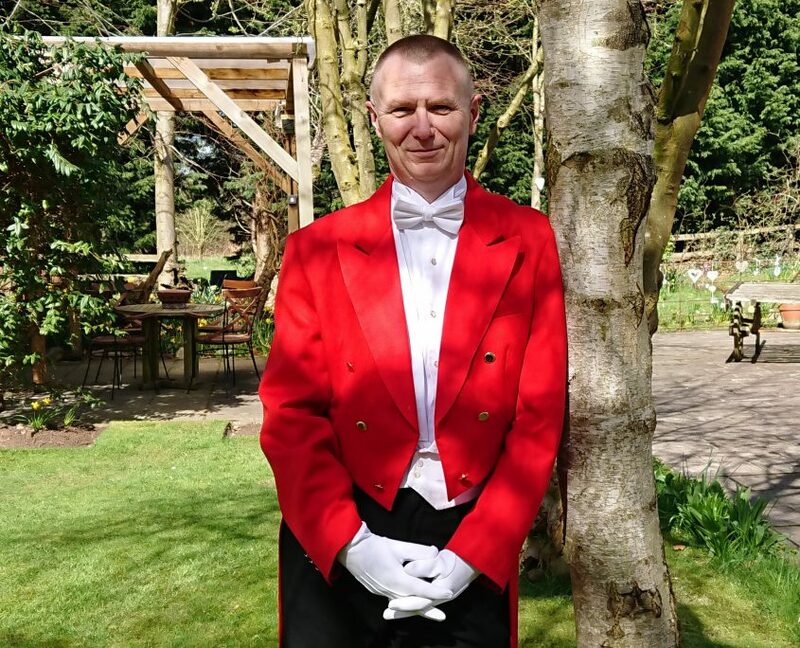 A friendly & reliable Toastmaster who will ensure that your day is enjoyed by all family and friends, making it a day to remember for all. 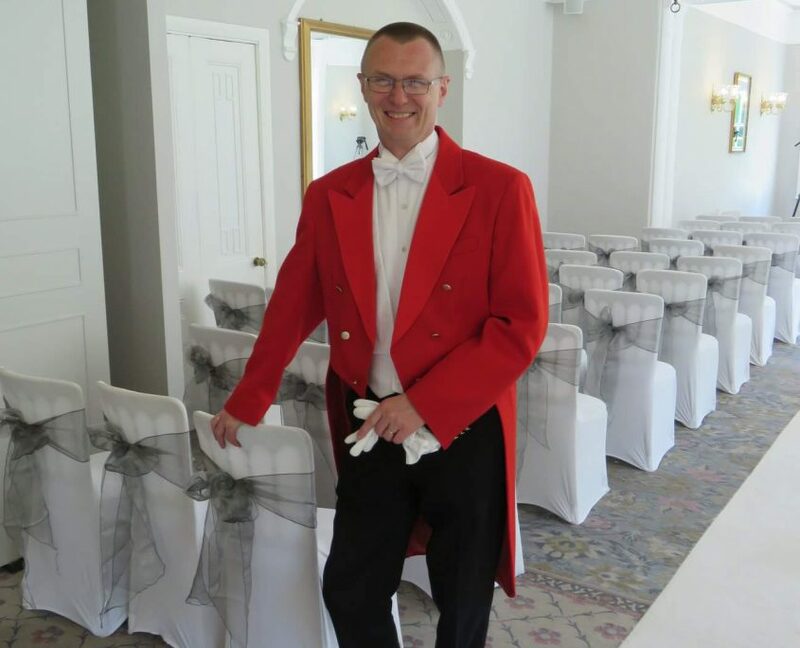 Andrew has been in the Hotel industry for 34 years and has co-ordinated and been master of ceremonies for many weddings and events. 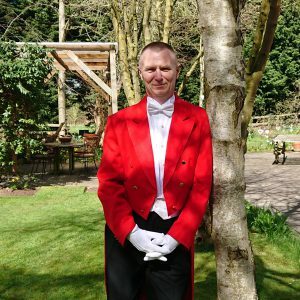 He enjoys every aspect of his role and approaches situations with confidence and above all, a smile.